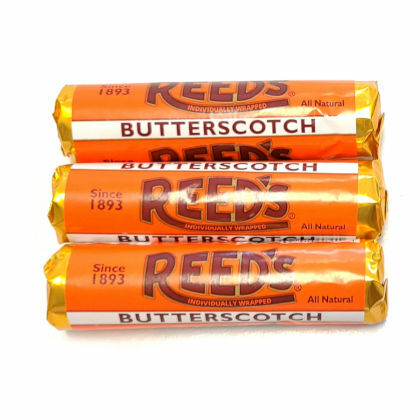 Reeds individually wrapped hard candy has returned! Each roll contains 7 individually wrapped candies. The rolls are approximately 3.25 inches long and each piece is just under an inch in diameter. 3 rolls.